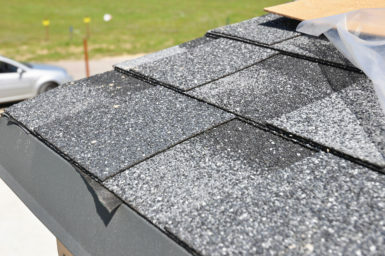 Residents of the Fairview Heights, Illinois area who are in need of a reliable residential roofing repair contractor put their trust in the experienced professionals at Daech & Bauer Roofing. We’re a licensed, bonded, and insured full-service roofing contractor that has successfully completed more than 10,000 projects and counting. Our dedication to providing exceptional service has helped us earn the Home Builders Association Remodeler of Distinction Award on six occasions. Additionally, once your project is completed, we will back our work with a five-year labor warranty, in addition to any included manufacturer product warranties. Contact Daech & Bauer Roofing today if you are interested in learning more about the residential roofing repair services we offer to residents of the Fairview Heights, IL area. Be sure to ask about the convenient financing plans with low monthly payments that we offer to homeowners who qualify.